I&apos;m sure for a lot of you, family will be coming into town soon enough for the holidays. If you&apos;re looking to take them to a Rockford-original restaurant with good food, cold craft beers, and a laid-back atmosphere, look no further than Pig Minds Brewing Company! It&apos;s definitely a hidden gem. No really, it&apos;s fairly hidden since it&apos;s in the middle of an industrial park! (Behind Menard&apos;s on 173.) One of the best parts about Pig Minds is the selection of unique beers they offer. The first time I visited, I tried a raspberry beer (yes, raspberry!). It was on the sweet side, but since I have the biggest sweet tooth, I loved it! But don&apos;t just go to Pig Minds for the drinks - they have a lot of great food options too! 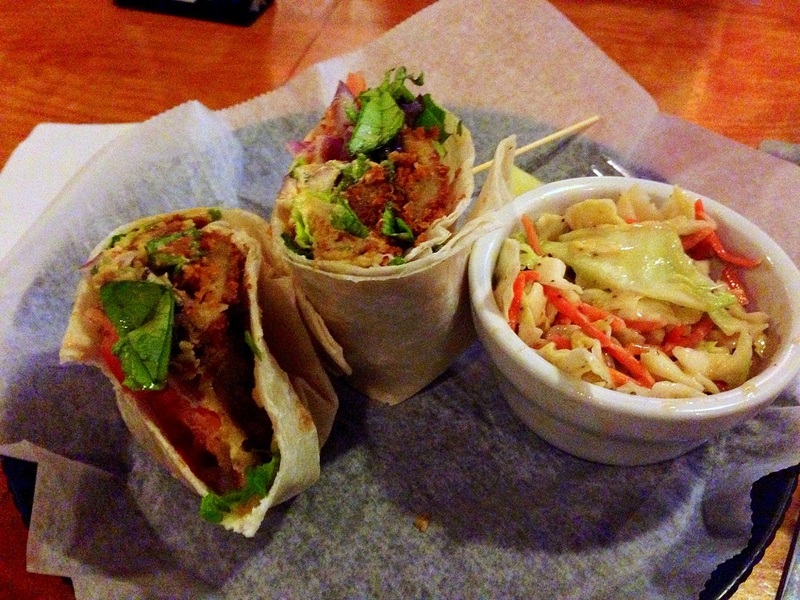 I ordered their falafel wrap (cleverly called "So Falafel of Life") with a side of coleslaw. The warm, fried chickpeas matched perfectly against the crisp vegetables in the wrap, and the tangy coleslaw was made fresh (far from anything you would buy out of a bag!). Oh, did I mention that everything on their menu is vegan!? Most people (like myself) would probably be hesitant to try vegan food such as wheat gluten. But if you go to Pig Minds and try their Seitanic Wings (their version of "chicken" wings made from wheat gluten), you will hop right on the wheat gluten wagon whether you&apos;re vegan or not because they taste so good! I want to keep going back to Pig Minds just because I&apos;m curious to see what the other vegan dishes taste like! 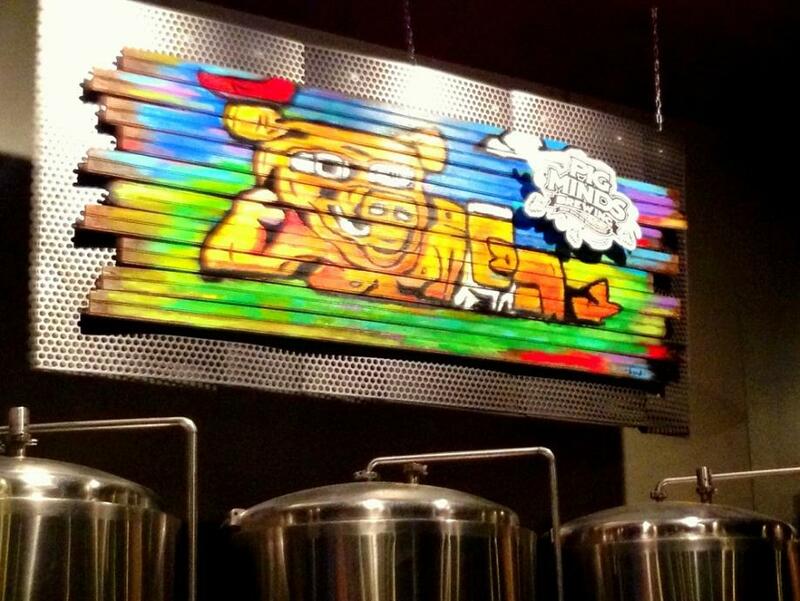 Pig Minds Brewing Company is located at 4080 Steele Drive in Machesney Park. For more information, visit www.pigmindsbrewing.com.